The System Usability Scale (SUS) is a popular tool for measuring the perceived usability of something. Which of the following is NOT one of the statements used in SUS? It took too many clicks to get to what I wanted. 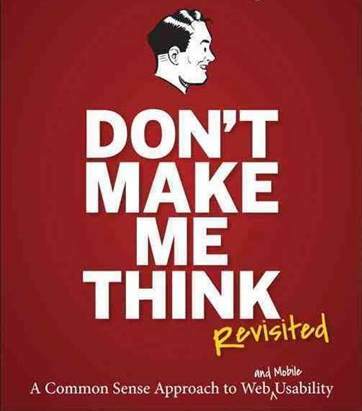 Who wrote the popular book about web usability, Don't Make Me Think? A 1982 paper about "Composing Letters With a Simulated Listening Typewriter" included this diagram to illustrate the method of the study. Participants thought they were dictating to a computer, but they weren't. What do we call this method today? Who is this UX pioneer? 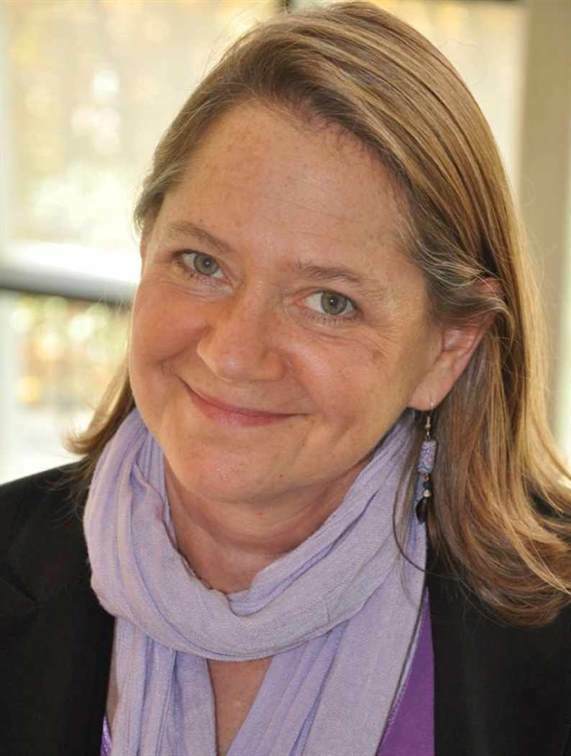 She founded World Usability Day, is a past president of UXPA, and received its Lifetime Achievement Award in 2009. As of 2017, what city has hosted more CHI conferences on Human Factors in Computing Systems than any other? 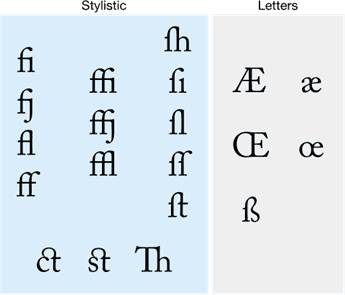 What's it called, in typography, when two or more letters or graphemes are joined together to form a single glyph, as in these examples from Adobe Caslon Pro? 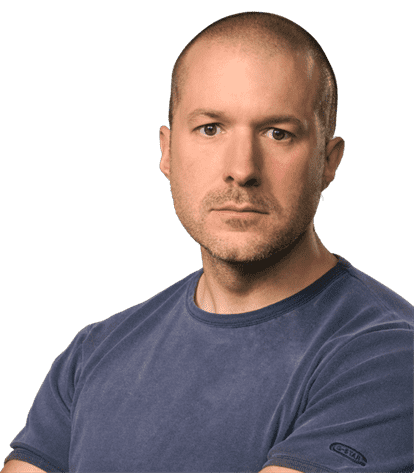 At one point in his career, this famous designer worked on the design of such items as microwave ovens, toilets, drills, and toothbrushes. Who is he? Assume you conducted a usability study and found that participants took an average of 5 minutes to complete a given task using Design A but an average of 11 minutes using Design B. What test might be appropriate to determine if that difference is statistically significant? Who designed these logos (among many others)? 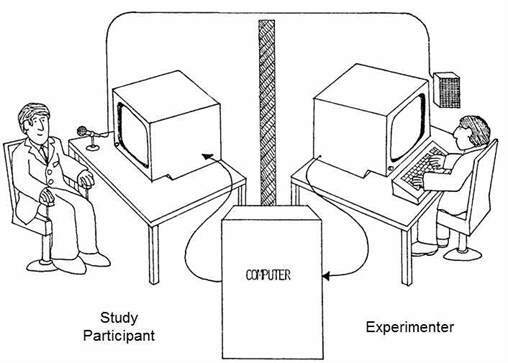 In 2002, researchers at Microsoft presented a technique for learning about desirability and other emotional responses to a system. It involves users picking terms from a list of 118 (e.g., engaging, patronizing, friendly) which they think describe the system. What's this method called?